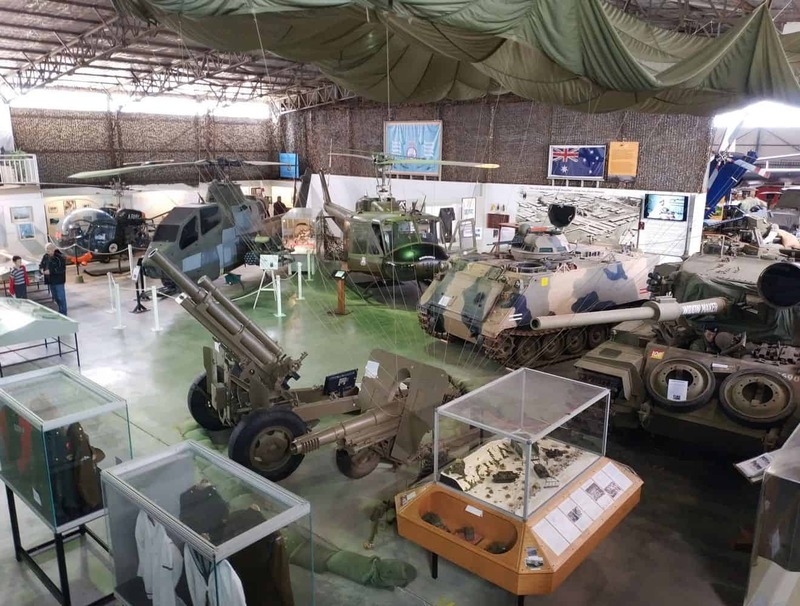 The National Vietnam Veterans Museum of Phillip Island is a nationally recognized museum in Victoria. 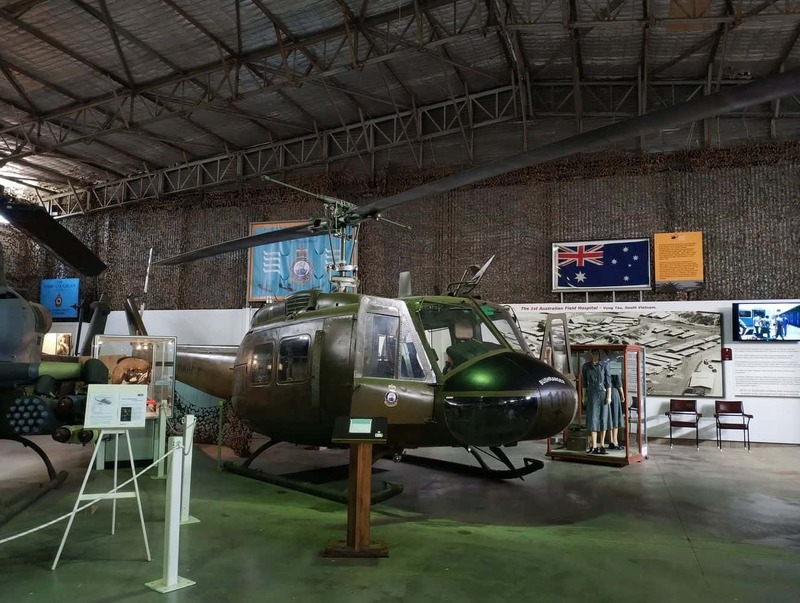 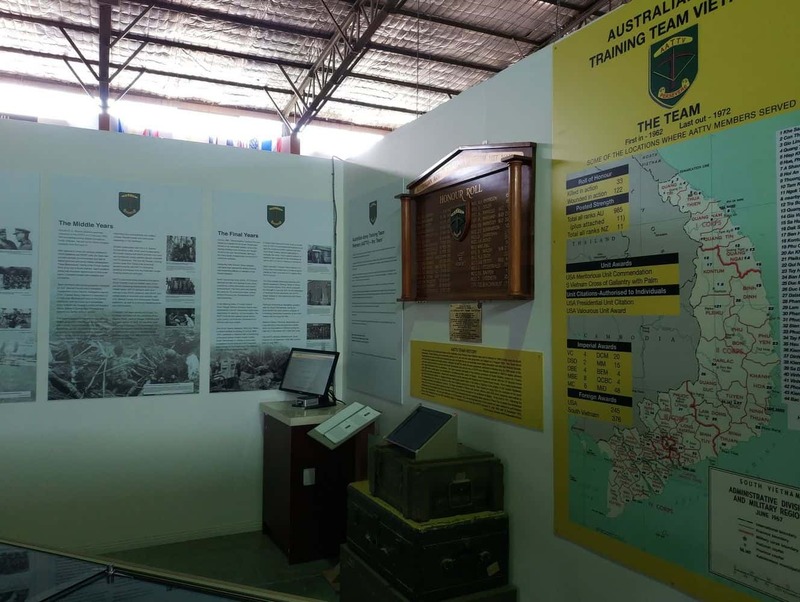 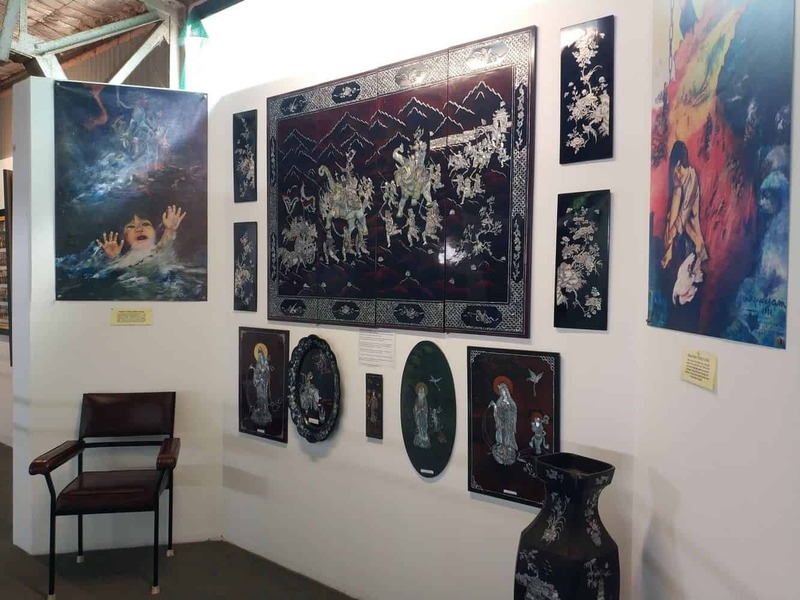 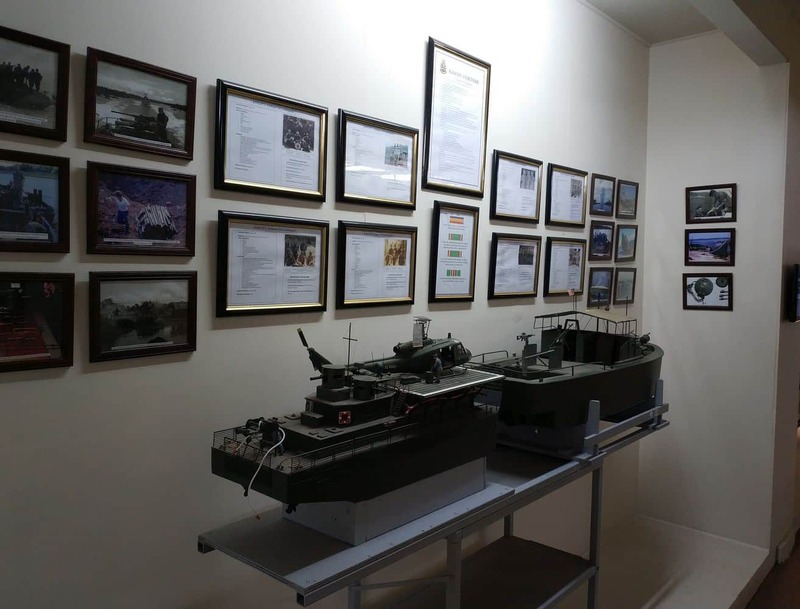 The museum exhibits the Australian involvement in the Vietnam War during 1962 to 1972 and has a wide array of displays, photographs, memorabilia and artefacts. 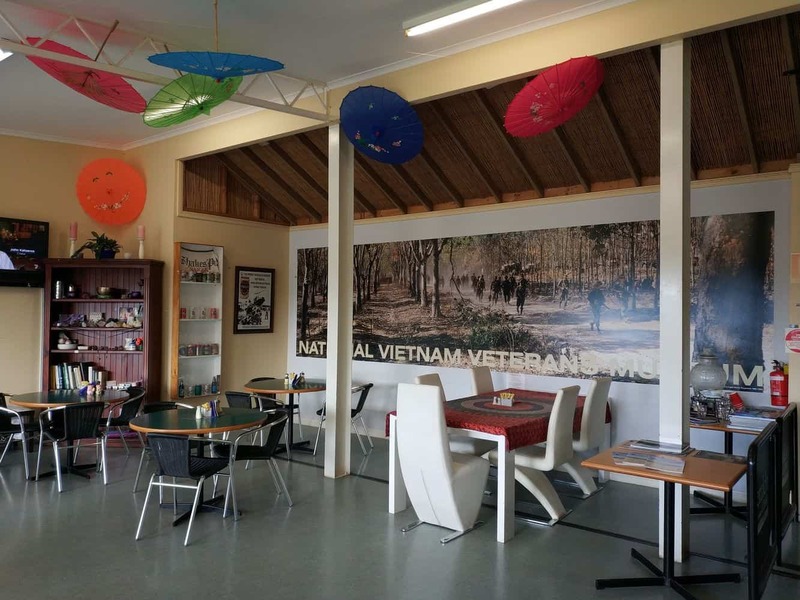 The Vietnam Veterans Museum was officially opened in 2007. 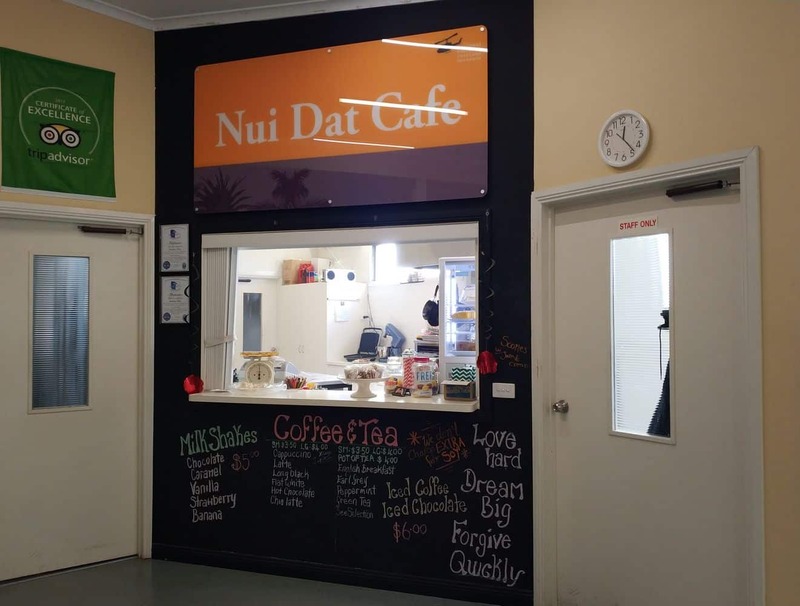 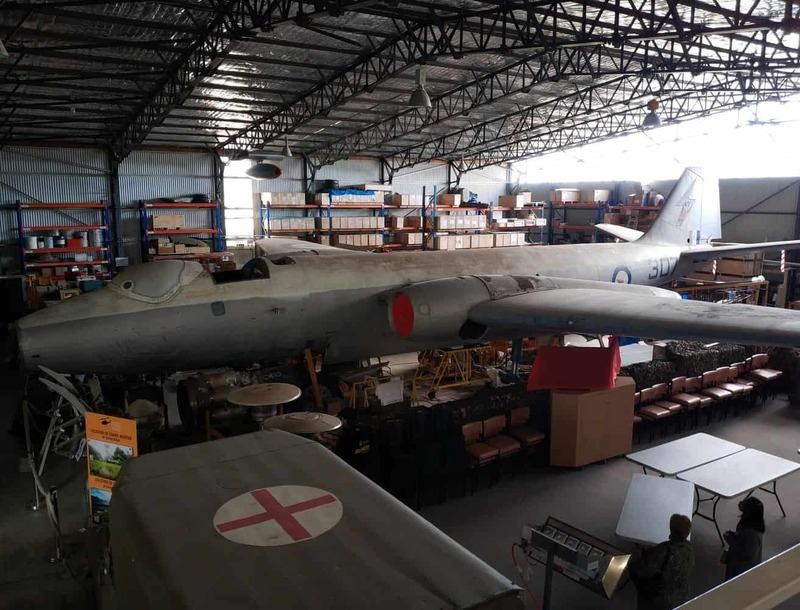 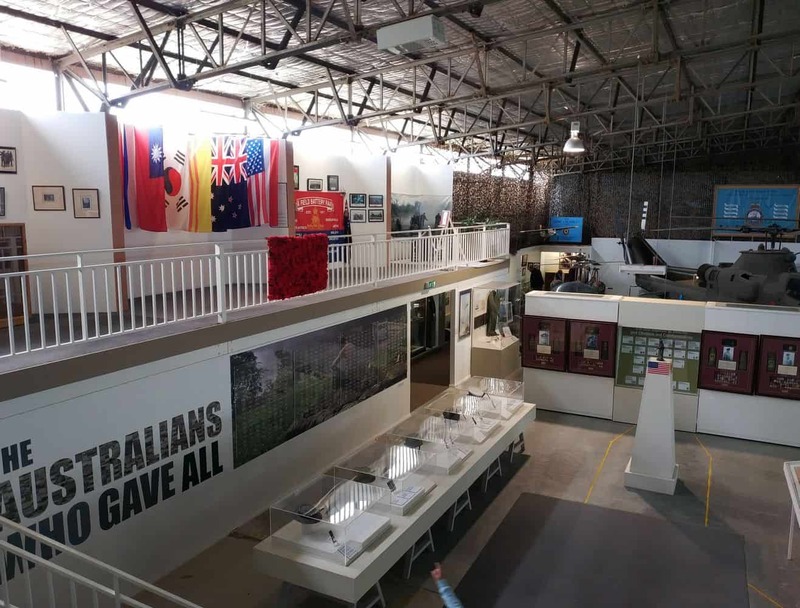 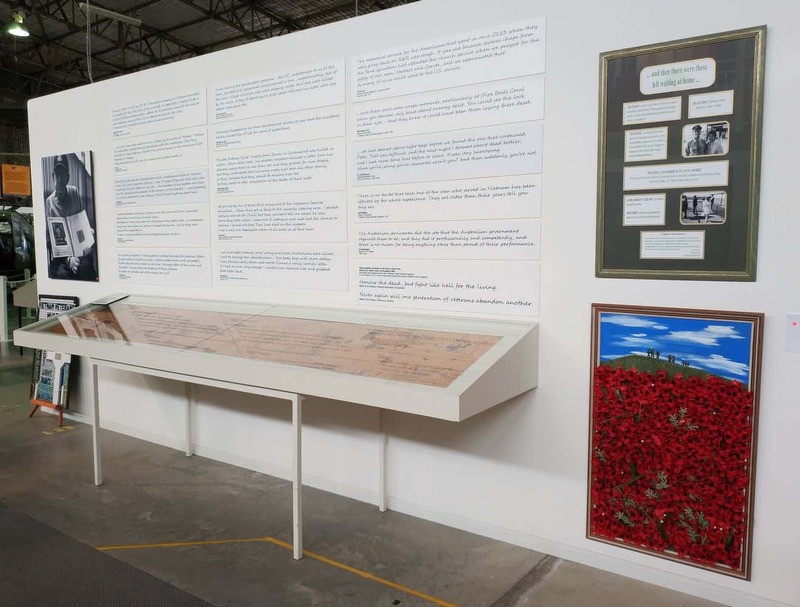 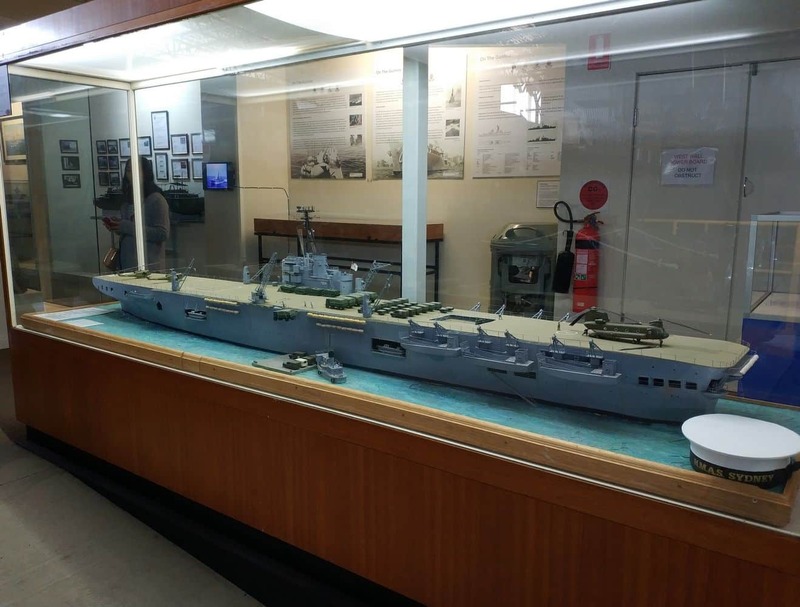 It is the largest and most comprehensive museum of its kind in Australia and was founded and built by Vietnam veterans, family members and other volunteers. 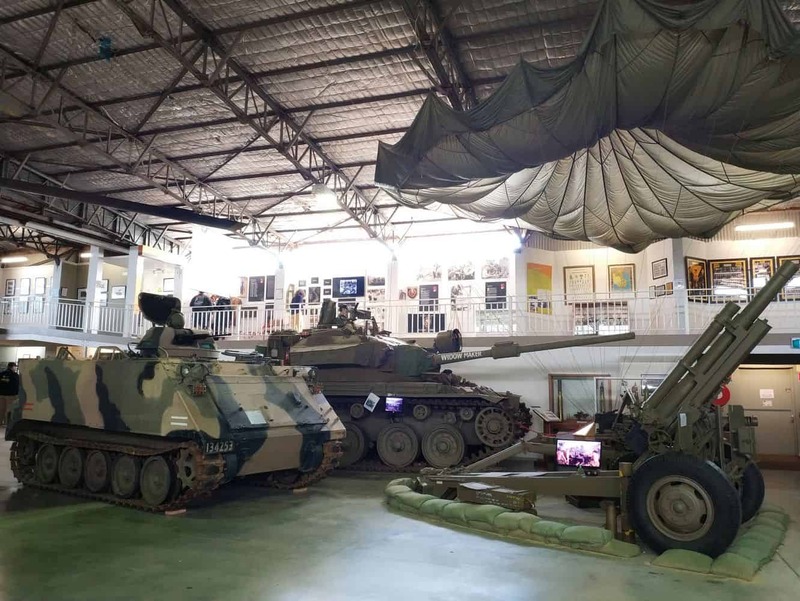 Today, the museum houses many photo exhibitions, war equipment and stories relevant to the Vietnam War. 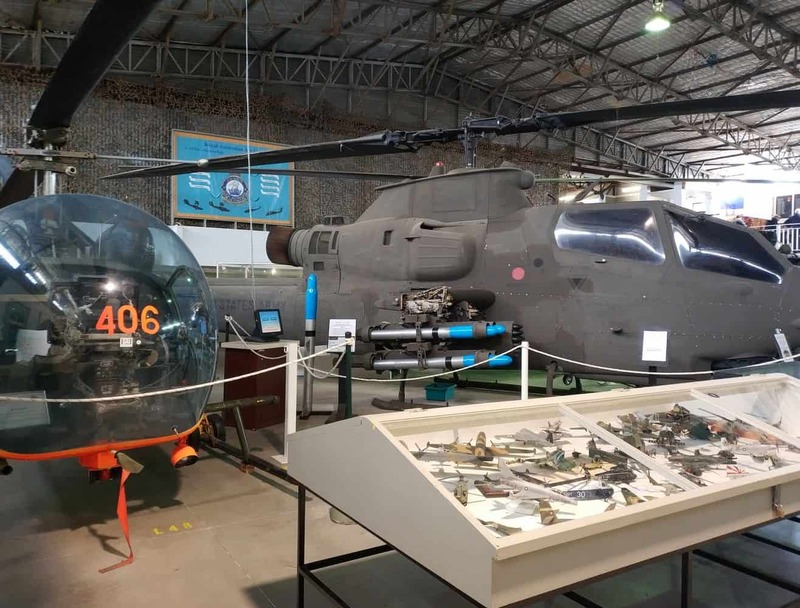 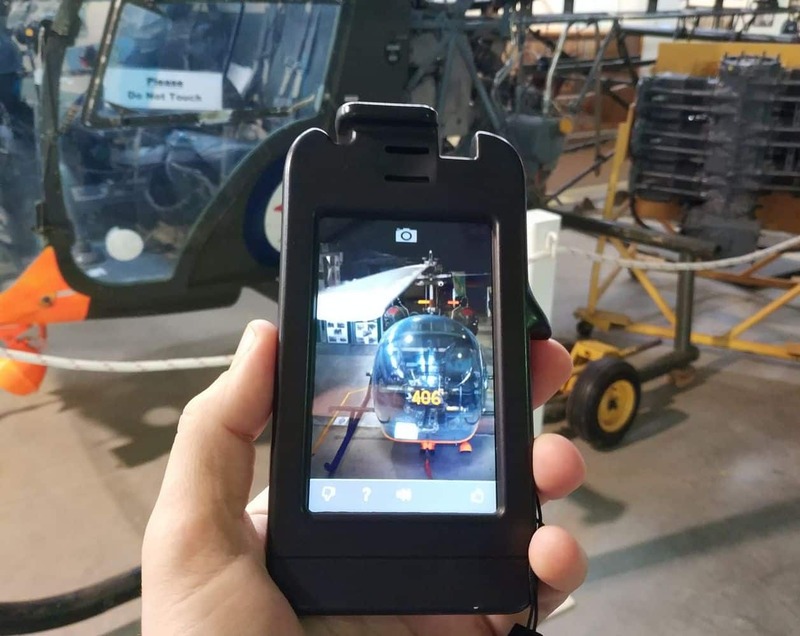 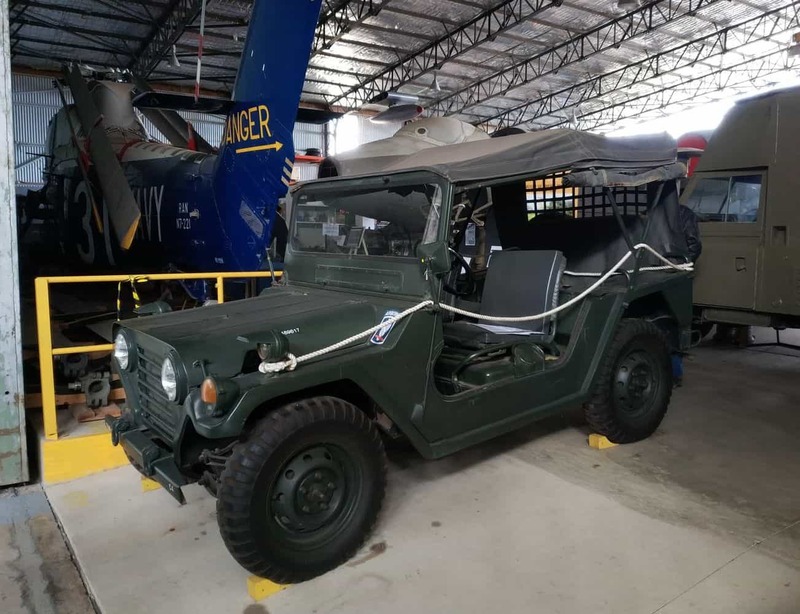 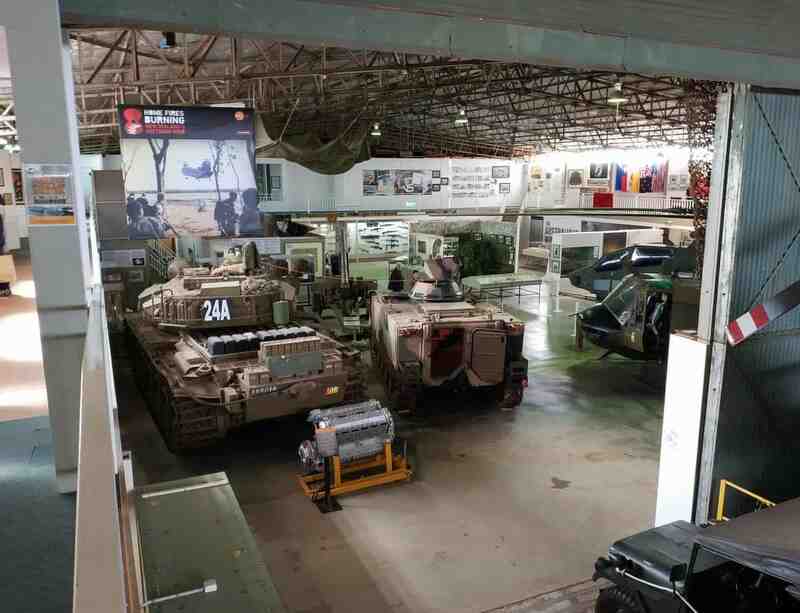 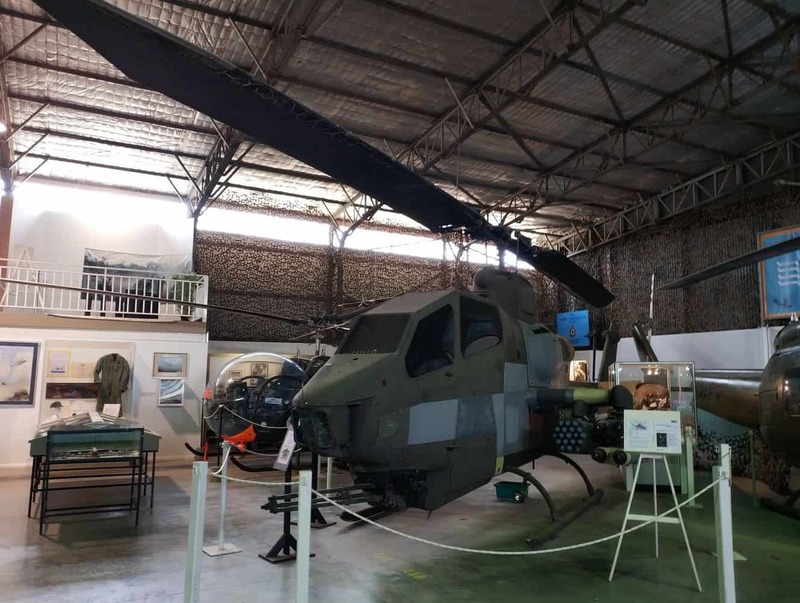 The museum has on display many of the vehicles used throughout the war including a 105mm Howitzer, a Centurion tank, Land Rovers and an AH-1G HueyCobra Gunship. 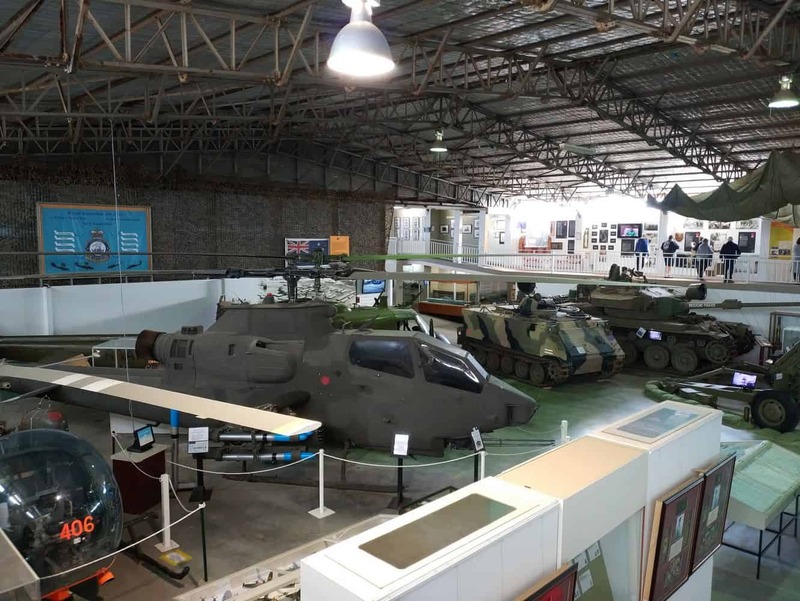 There are also aerial rockets and precision guided missiles on display. 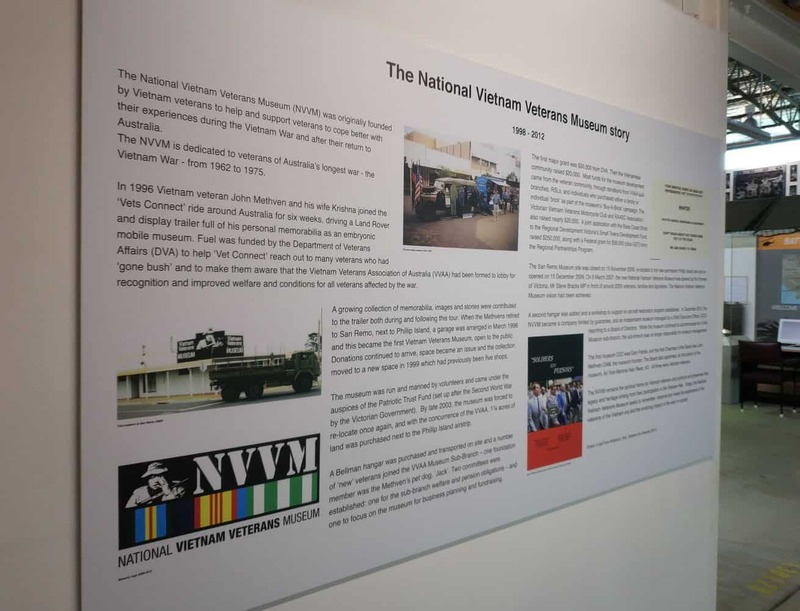 Apart from these exhibits, the Vietnam Veterans Museum houses a number of war photos and stories narrated through the displays. 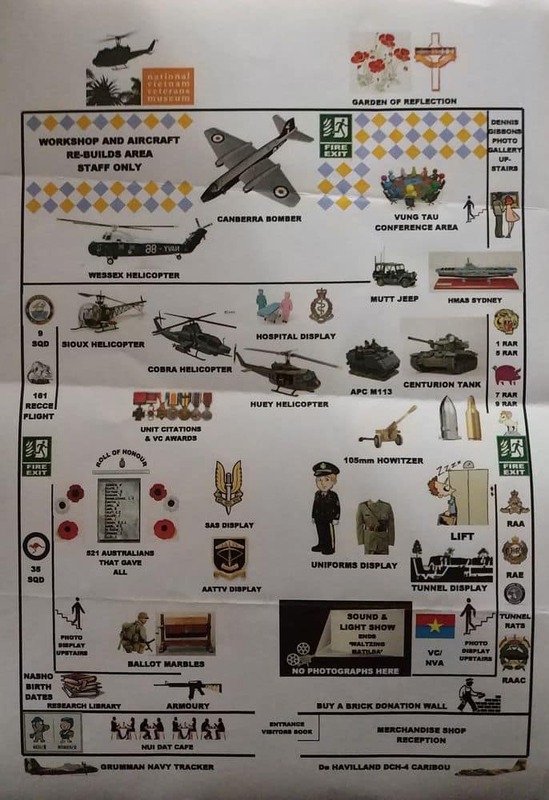 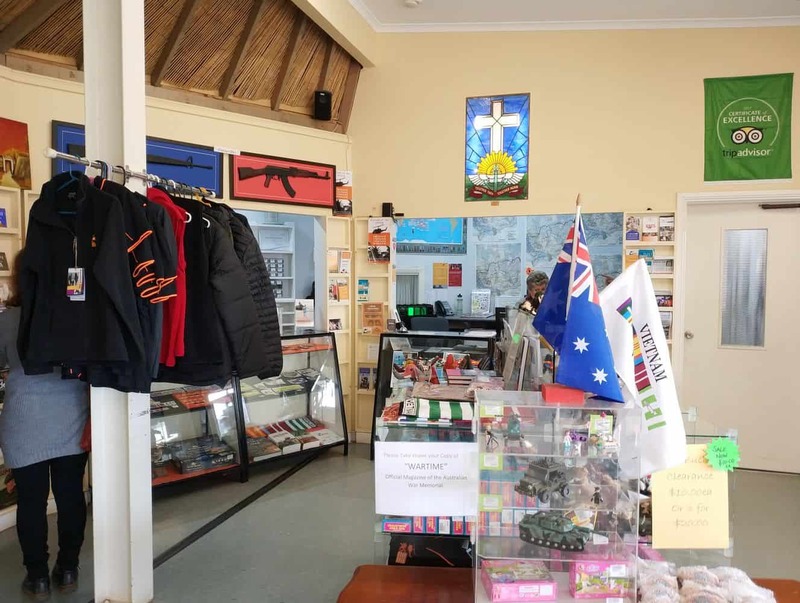 Many items have been donated by veterans and family members and others have been gifted from other institutions like the Australian War Memorial or the RSL. 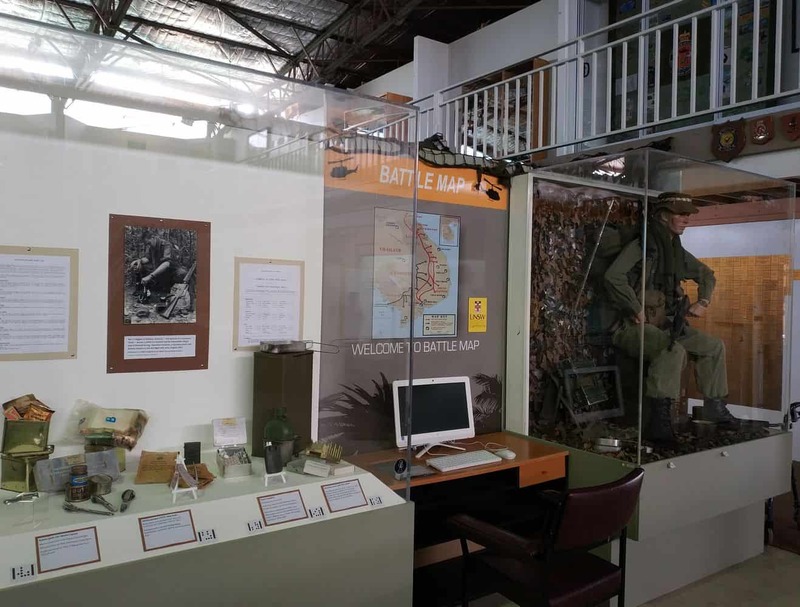 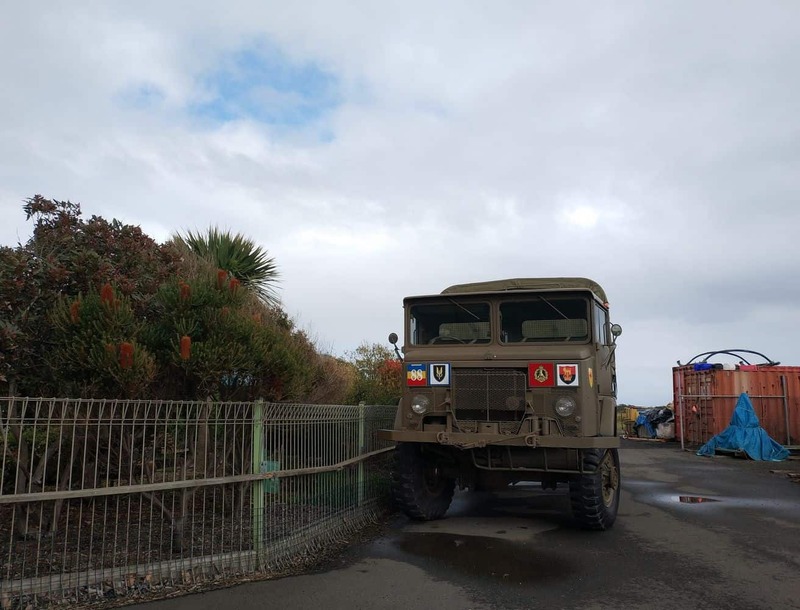 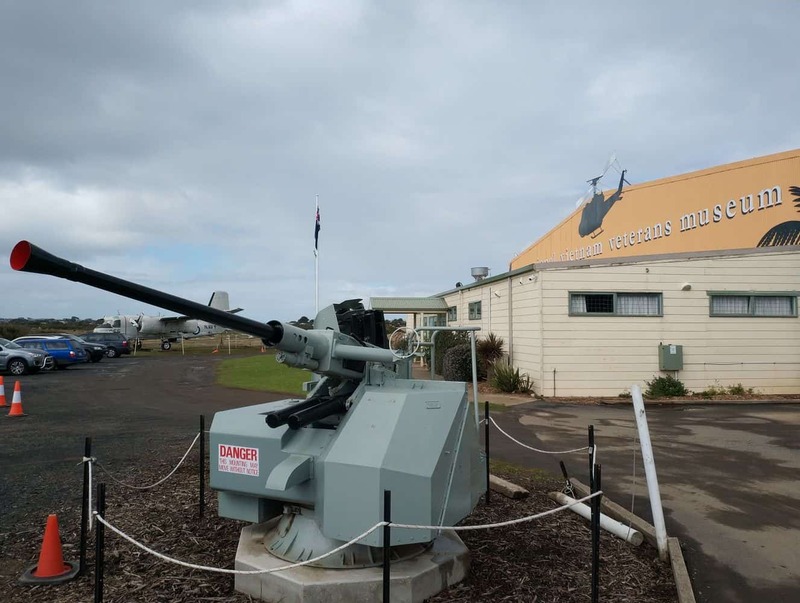 The Vietnam Veterans Museum on Phillip Island is a popular tourist destination where visitors can learn about the Vietnam War from an Australian perspective. 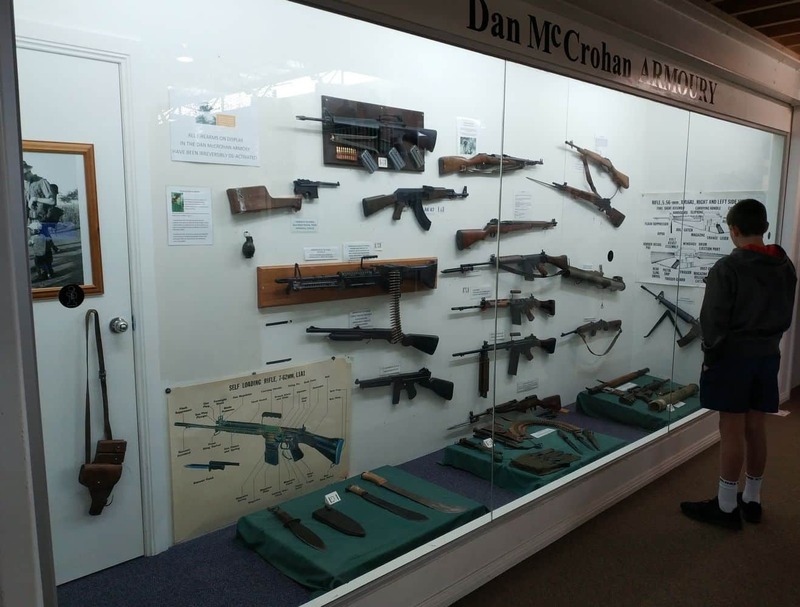 You can take a self-guided tour throughout the museum or if travelling in a group, opt to take a guided tour. 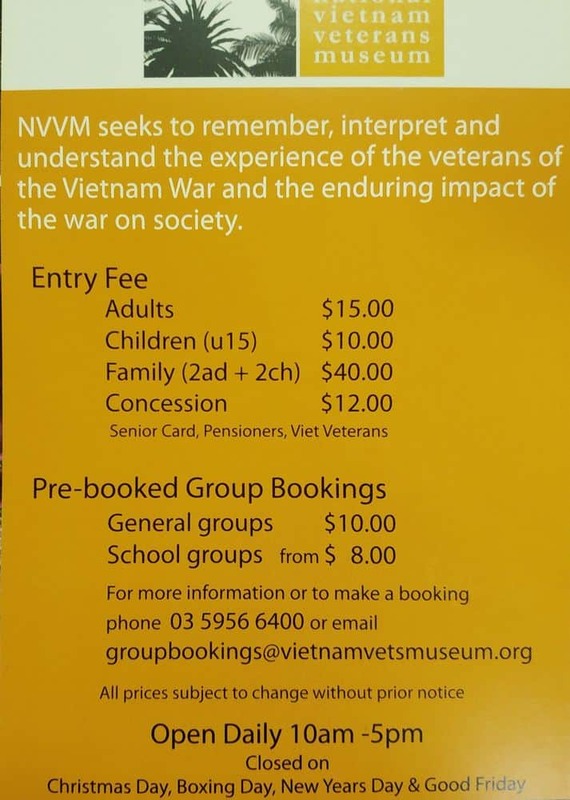 The museum gives visitors a good opportunity to remember and reflect on the sacrifices made those involved in the Vietnam War.